I have a pair of Reebok RealFlex shoes that I wore once. I played volleyball in them but they were too small for me and I switched to a larger size. 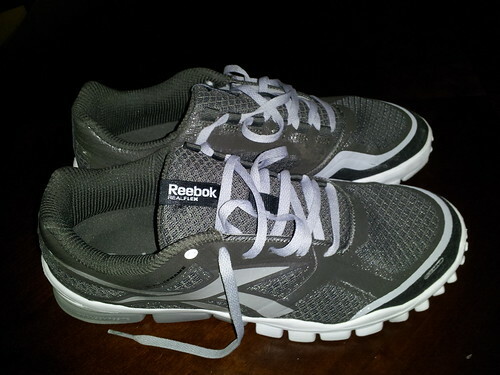 These Reebok RealFlex shoes are size 8.5 and in amazing condition. I love these shoes, and I'm more than happy to give you this pair. If you'd like these shoes leave me a comment or send me a note and we'll arrange the transfer. I don't want a penny for them, just for them to be worn and loved. You got anything in a 10.5-11? Someone out there can fit into an 8.5 shoe, right? Actually looking for a new pair & I do wear size 8-9. They're yours... worn less than one hour, indoors... size 8.5. 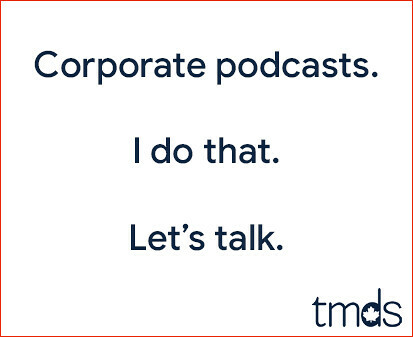 Email me and we'll figure out how to get them to ya! So is this a new thread idea Mike? I've got an old Fostex 812 12-channel mixer that needs a loving home. It's big, heavy, old and the channels crackle. If you're interested, you must be able to come up to Holland Landing to pick it up. I have never been infected with tinea pedis. Well, 8.5 is too small for me. I take a 9 or 9.5. Also I need to wear custom orthotics in my shoes and maybe they won't fit in those ones. Good you have a taker though.